In past years, there a literally thousands of books in a whole variety of genres on offer. And all it takes it takes for you to change a life is a gold coin donation and a book purchase of $2 (or just $1 for childrens books) - nothing could be easier! 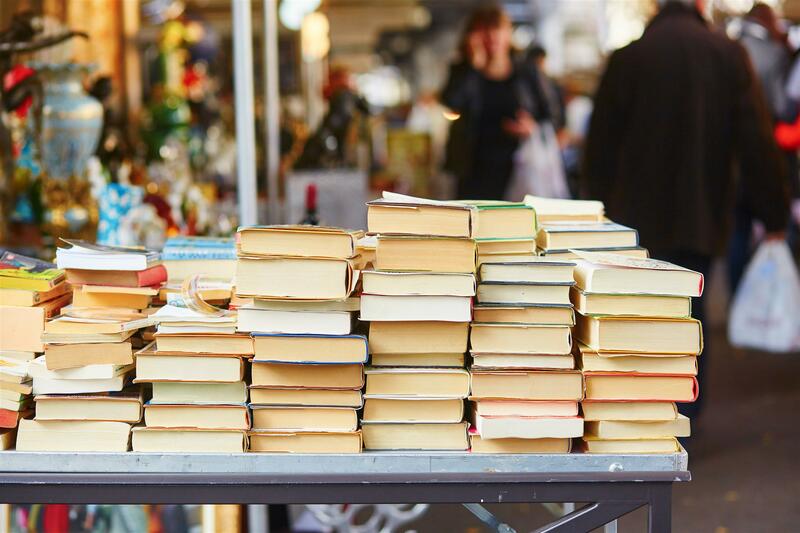 Members have been collecting and sorting books for months and visitors to the Fair will not only pick up a bargain, they will be helping us to help change the lives of the many people that benefit from what Rotary does, both locally and overseas. It’s a win win!. Not only does the Book Fair help thousands of people suffering illness, disadvantage and hardship every year, but it also makes a very important environmental difference. 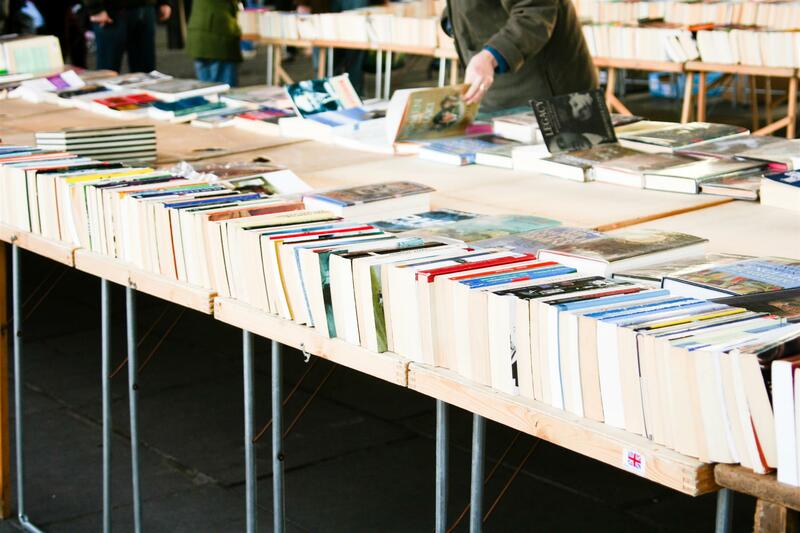 Books are donated by hundreds of people in the region and the Geelong Regional Libraries Corporation have also been a major contributor to the Fair for many years now.